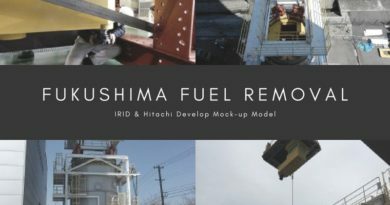 NEI, a nuclear power industry group put together a detailed technical report on Fukushima Daiichi and the accident. The PDF can be downloaded from this page. The report has a number of illustrations and technical details not found elsewhere. The Economic Undertow also has an article comparing some of the knowns at Fukushima related to the melted fuel and behaviors at Chernobyl. They detail the potential paths of melted fuel and the consequences if the fuel hits a reflector source. 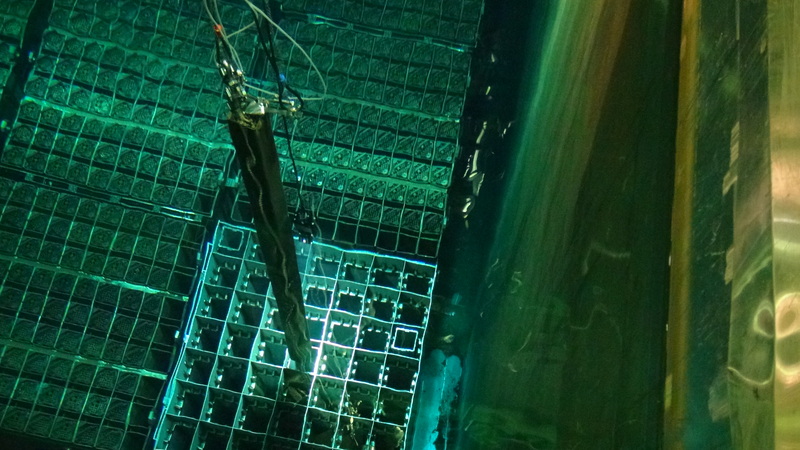 They also make a very compelling case for doing more to located the melted fuel at Fukushima. 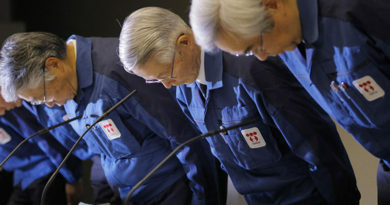 Right now TEPCO is doing nothing to determine this.